It’s about time we made this public- We love your pictures! The amount of support we get through your tags, comments and hashtags continues to amaze us. So we’d like to show our support and show some love to our top 5 best dressed #HermanoHQ’ers. We’ve got a small round up of our favourite images of you guys over the last week or two. It’s in no particular order, and if you tagged and didn’t feature, it’s not because we don’t like it- there’s only so many we can include to make it a ‘top 5’ list. Otherwise it’d just be a list. Which is no fun. 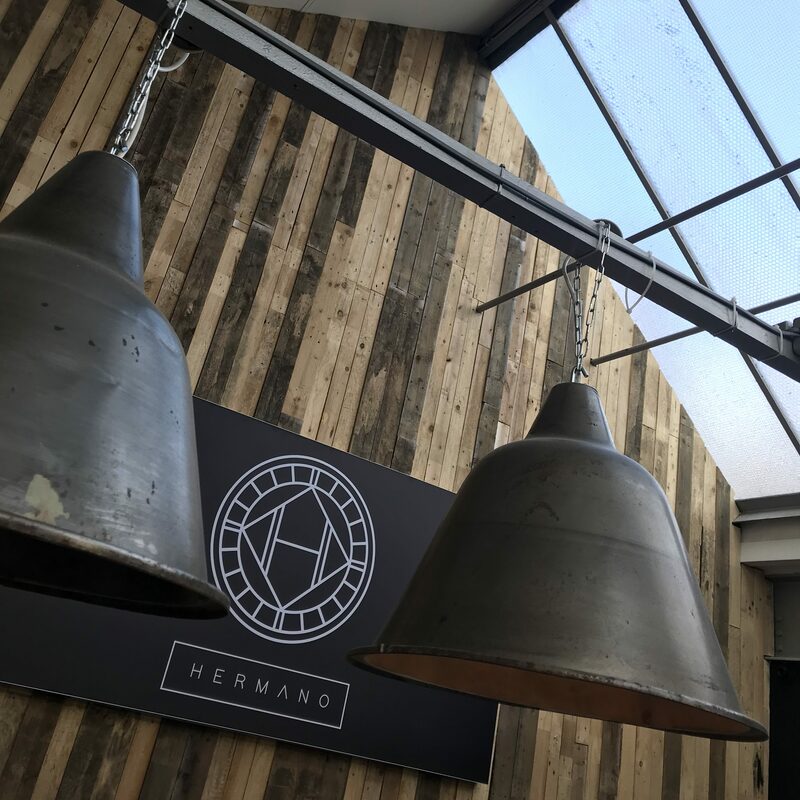 Keep going with your #HermanoHQ hashtags and tags, we do see every single one! We’ll also be doing another round up in the upcoming weeks, so you may just feature next time round.